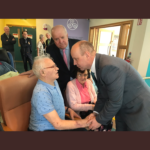 Cork South West Fine Gael TD and Minister of State at the Department of Health, Jim Daly, has today said that a local initiative in Skibbereen, known as the Elderly Care & Repair project, is one step closer to becoming a reality. 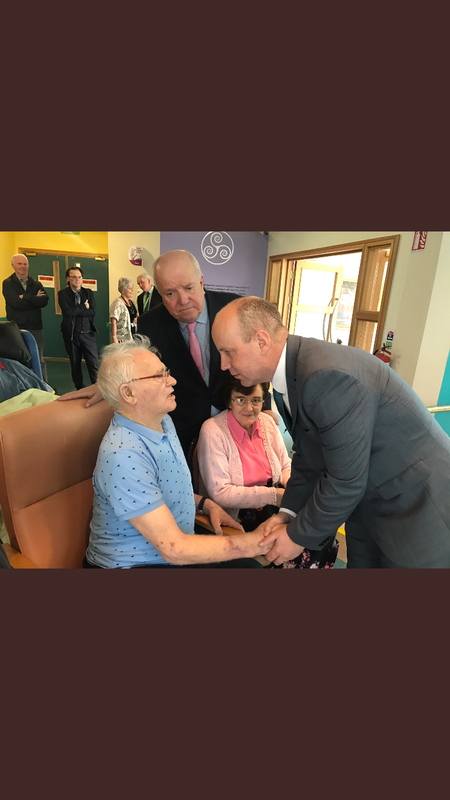 Minister Daly went on further to say that an official from the Department had confirmed to him in recent days that there is scope within the Department of Social Protection to provide support in the form of expanding the CE Scheme to allow workers to take part in this pilot program that would have a huge impact on the care we provide for elderly people particularly in rural isolated areas. Minister Daly concluded by saying, ‘I would like to take this opportunity to thank the committee members of the Skibbereen Education and Environment Project for the work they have done to date in the project and I look forward to continuing to liaise with them’.